Free shipping to an address in the UK. 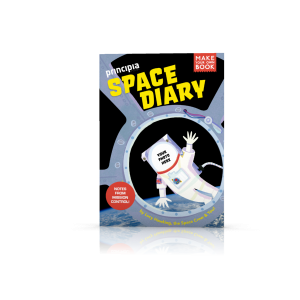 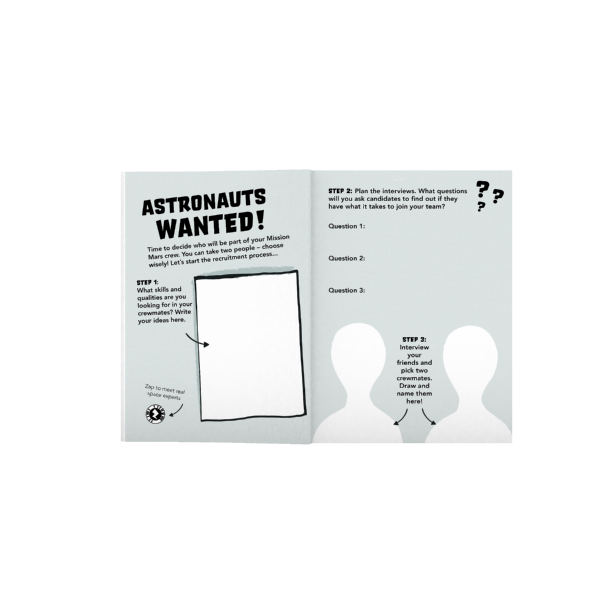 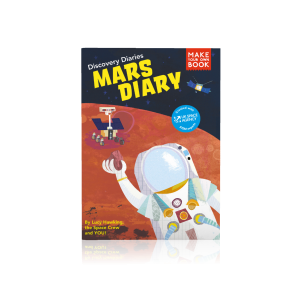 The sequel to Space Diary, the Mars Diary engages students in science by learning about real-life STEM projects that are exploring ways to get humans to Mars. 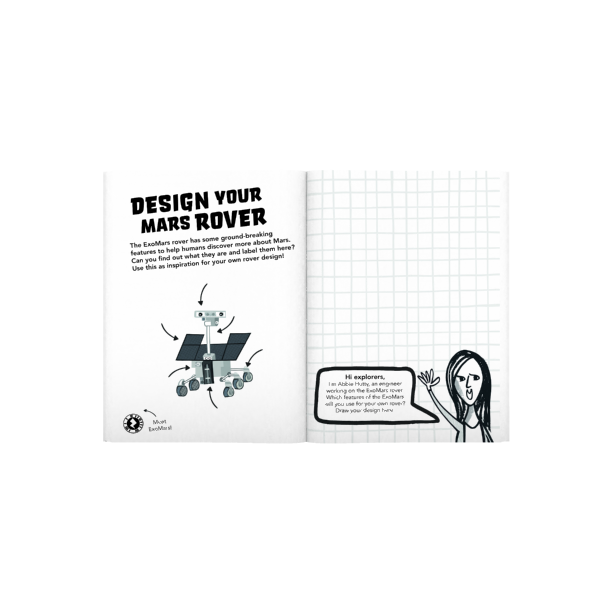 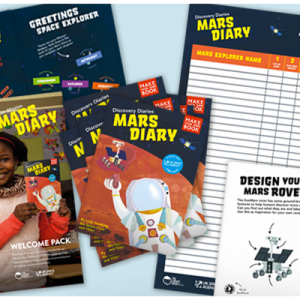 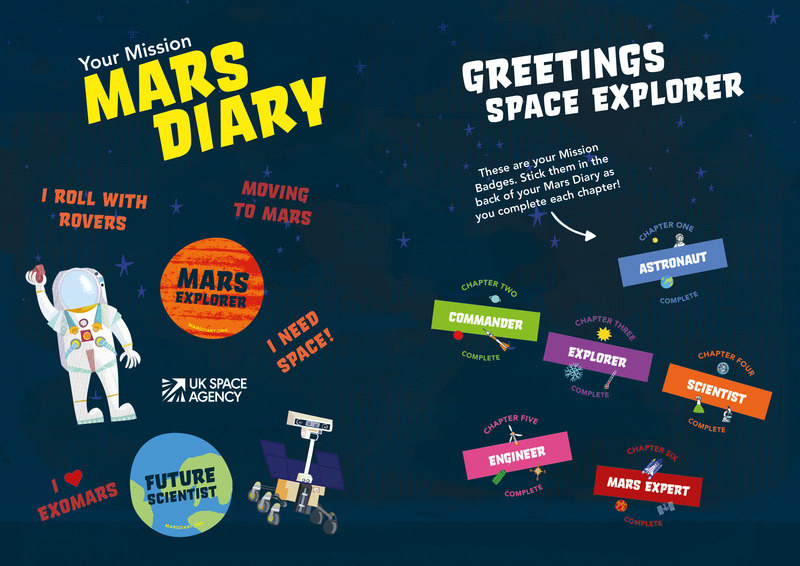 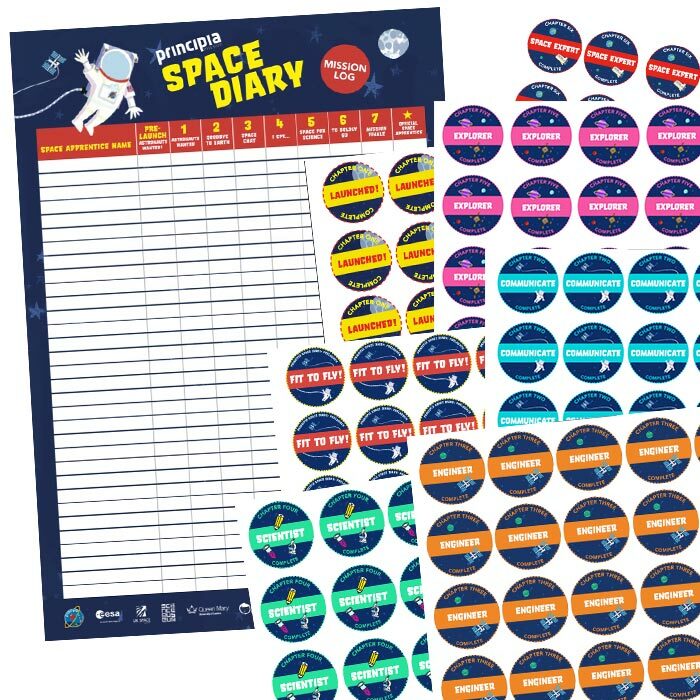 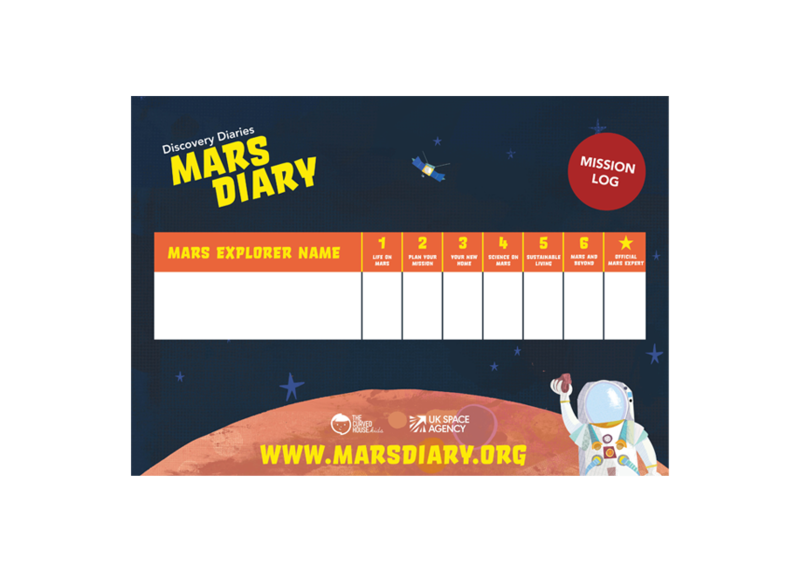 Home educators are encouraged to use the planner and teaching materials on marsdiary.org to develop lesson plans and enjoy extension activities.